Celebrate the creative power of music with us at the 12th annual Bellevue Jazz & Blues Festival. Over 40 live shows will be hosted at various venues across the city. ​The community is invited to explore and share their passion for live jazz and blues at the Eastside's premier showcase for top national and regional artists. 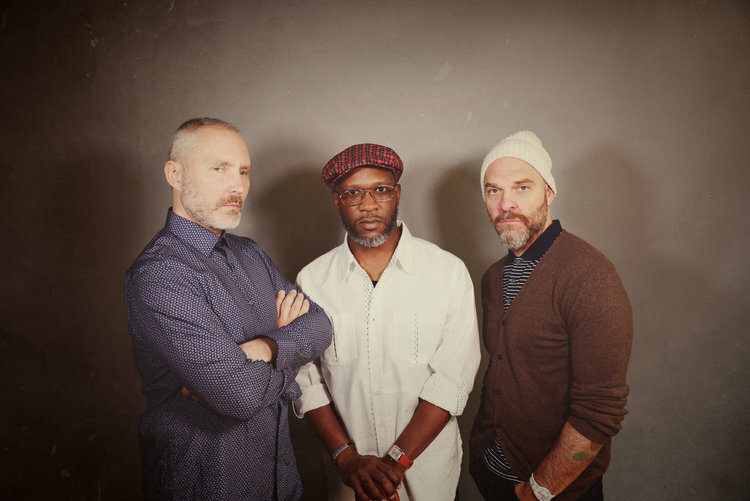 The band consists of founding members Reid Anderson (bass) and Dave King (drums) and new member Orrin Evans (piano) – a group of passionate collaborators with no single “leader.” Never Stop II is the first full-length release from this lineup, comprised entirely of original music with each member contributing fresh compositions. The New York Times calls it “an exhilarating document” that sparks an exciting new chapter for the iconic group. With influences ranging from Fats Domino and the Preservation Hall Jazz Band to Aretha Franklin and Tom Waits, the band draws from the last 100 years of American music, and is converting audiences one show at a time. 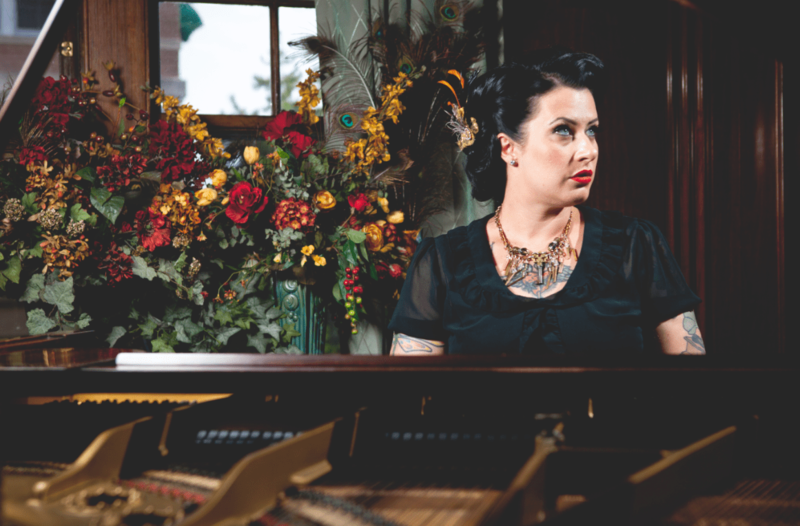 So much more than just a blues act, DATV’s shows are filled with New Orleans charm, Memphis soul swagger, dark theatrical moments that evoke Kurt Weill, and tender gospel passages. Davina’s voice and stage presence defy category in a different way. Davina has been compared to Etta James, Amy Winehouse, Janis Joplin, Billie Holliday and Betty Boop, but comparisons don’t suffice. She is a true original. 2019 Bellevue Jazz & Blues Festival individual concert tickets for both performances at Meydenbauer Center Theatre are available online, by phone (1-800-838-3006), or in person at the Brown Paper Tickets box office at Meydenbauer Center. Tickets for Bake’s Bar & Bistro performances, available online at bakesplacebellevue.com/reservations or by calling 425-454-2776. Tickets for Resonance at SOMA Towers performances available online at resonance.events or by calling 425-443-2585. Established in 2008, the festival is a cultural and community event that attracts national artists, showcases regional talent and draws diverse audiences. Headlining artists are selected in collaboration with John Gilbreath, executive director of Earshot Jazz. Past featured artists include Branford Marsalis, Booker T. Jones, Shemekia Copeland, Poncho Sanchez, Dianne Reeves, Bill Frisell, Charles Lloyd, Terence Blanchard, Hubert Laws, Mingus Big Band, Spanish Harlem Orchestra and Seattle Repertory Jazz Orchestra. The event was renamed the Bellevue Jazz & Blues Festival in 2015.